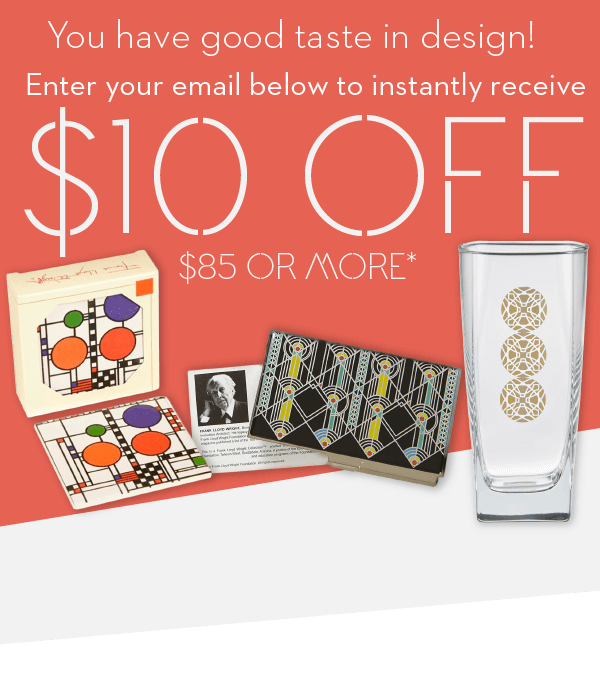 The Bursar placemat design was adapted for the bursar's office skylight in the Darwin D. Martin house. 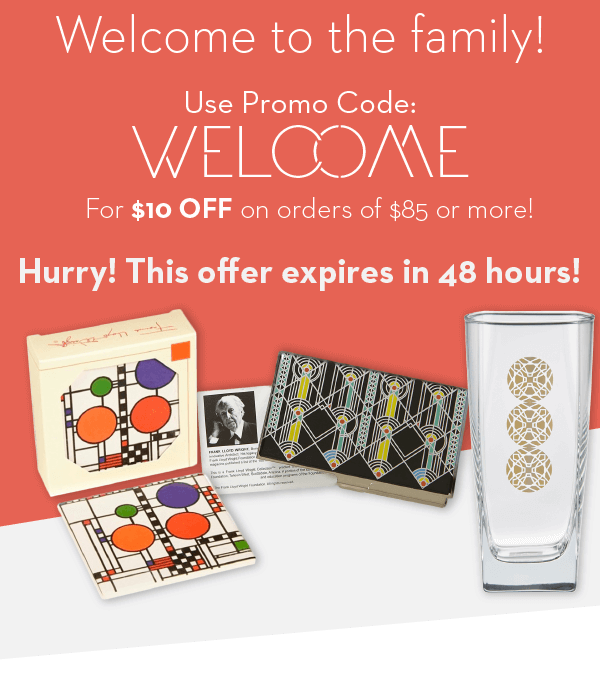 Frank Lloyd Wright designed 394 pieces of art glass for the Martin Complex using 15 basic designs. The house is widely considered one of Mr. Wright's most important early works (1903). Placemat is 16.75" x 12.5", machine washable. polyester/acrylic/cotton.